These days I usually wake up just early enough to get dressed before meeting my kids in the kitchen. My hands throw food in the lunch boxes, while my mouth reminds every one to keep moving. My preschoolers and I wave good-bye to Daddy and the school kids, and settle down to our own slightly soggy cereal. 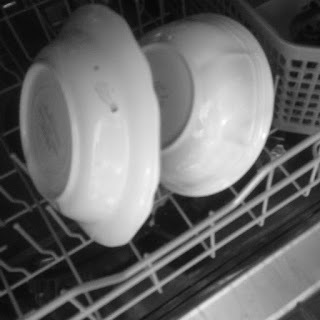 By the time the bowls hit the dish washer my little learners are ready to get on with the day. The day can be lost right then. There's always another load, or--three-- of laundry, always a sticky spot to be wiped. There's always one more dirty dish. The day can be won right then too. 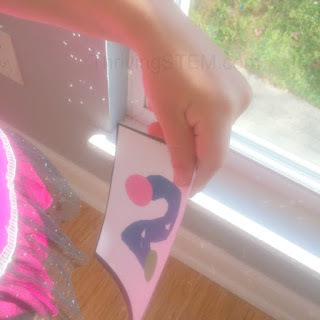 My three-year-old did this number scavenger hunt seven times. She squealed with delight and carefully practiced naming each number. 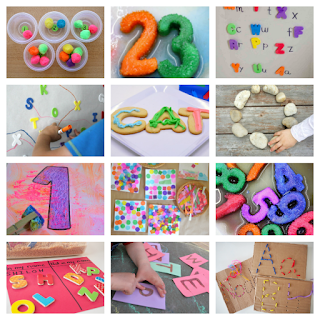 She loves learning to spell her name, and my one year old loves mimicking her every move. When you have a plan, you can move straight from morning routine to learning routine, capturing that precious time. 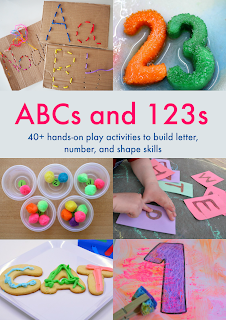 I am an affiliate/author for the ABC's and 123's e-book.The ABC's and 123's E-book is sold through Nurture Store. 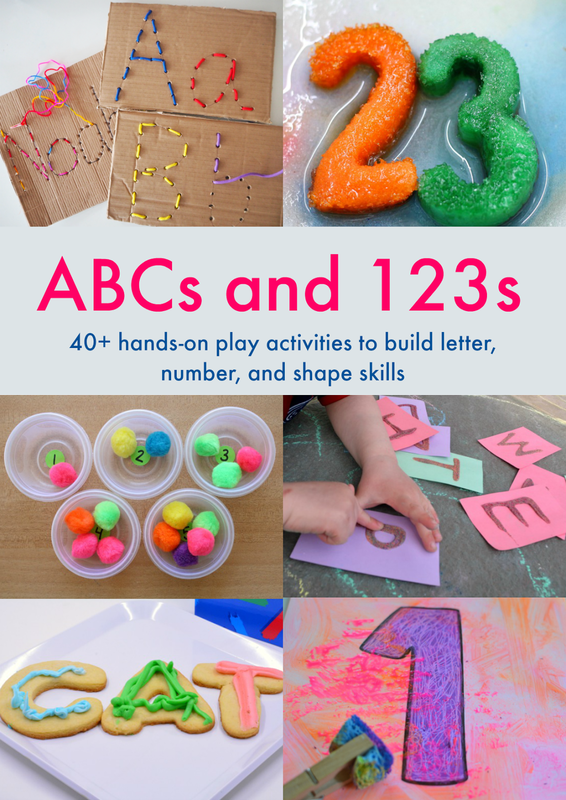 Abc's and 123's is a collection of 40 FUN ideas for practicing early literacy and number literacy written by a great team of teachers and moms. 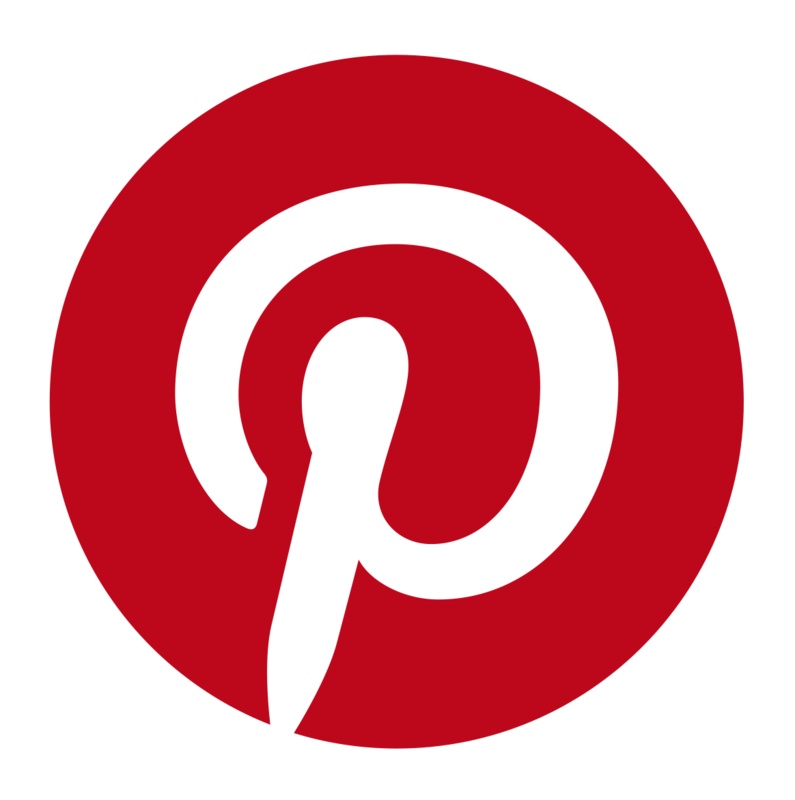 You can sit down with your child on your lap and your grocery list at hand. She looks at the colorful pictures, and points to the activities that look exciting to her, you jot down any needed materials on your grocery list. So far the closest we've come to making an extra trip for materials is adding an aisle to our weekly grocery run. 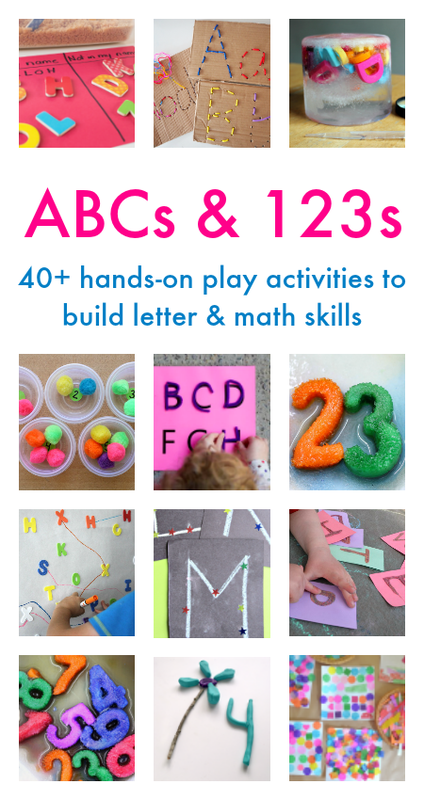 These activities come together in just minutes, much shorter than the time my little one wants to spend on them, and they're things she'll want to do again, which is great, because we have a lot of letters and numbers to learn. 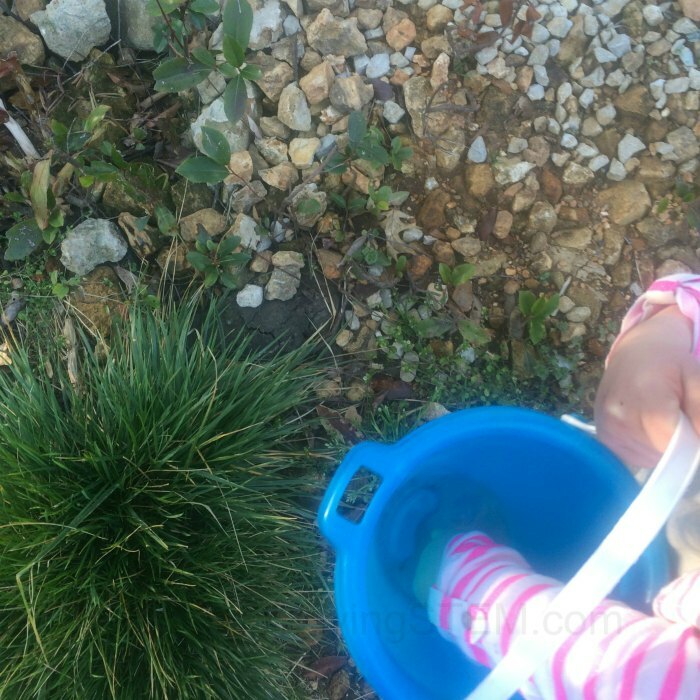 Sweetness loves rocks, and I made a rock counting activity for her that you'll find in the book. January 13-20 this book is available at half price. Just click on the Buy Now link to get your copy at a great savings. 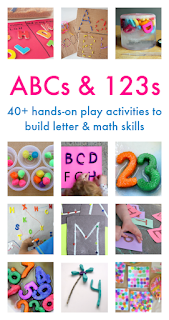 If you have little ones who are ready to learn their Abc's and 123's, but are feeling a little short on time, I hope you'll join me by taking advantage of this offer, and win those wonderful moments with your child.